Let us advise you!. Tell us at what time of the year you want to visit Galicia and we will suggest you the experience that will suit you better. Enjoy this extraordinay opportunity of a tour around the Muros and Noia Estuary abord the most antique sailing boat of Galicia. 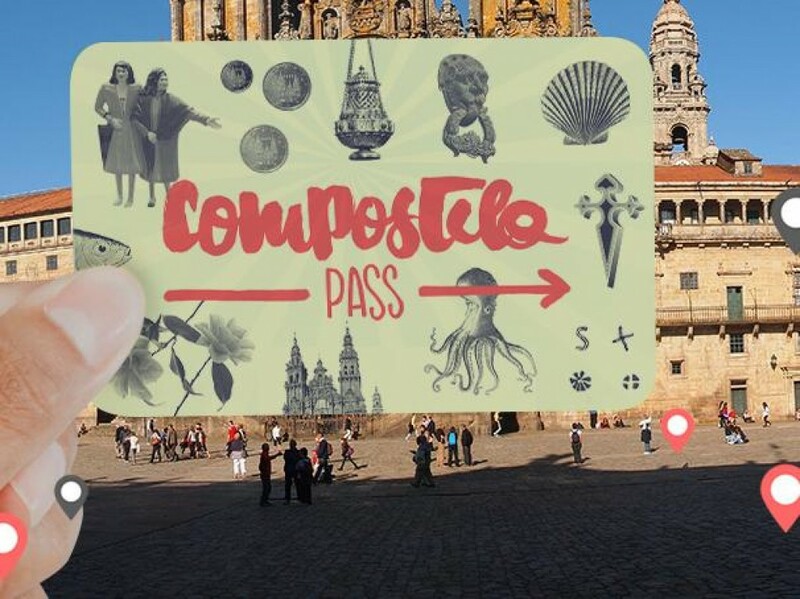 In Artnatura Galicia we are pleased to introduce a new tourist service in the city of Santiago de Compostela. Musicalized visits are a new proposal that seeks to link melodies and musical performers to the traditional visits of the historic town. With our guides you will discover the essential bars of Compostela old town, enjoying in small doses the Galician culinary specialties, and reaching out local people and their habits. Don't miss an incredible opportunity to walk the Camino de Santiago and practice yoga at the same time! Enjoy the entrance in Galicia of the "Camino de Santiago" in a very special way. Riding a horse from the valley of Valcarce till the top of the mountain and arriving at O Cebreiro is, no doubt, an unique experience.